Sugarcraft is the art of creating cakes or confectionary from sugar paste. Cake Arte offer a wide selection of premium quality cake decorations and supplies that optimise your sugar craft experience. 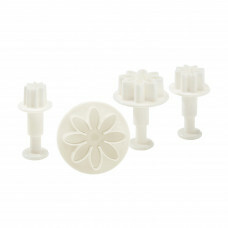 We offer a selection of floral fondant cutters ranging from carnations to gerbera to help craft your cupcake flowers. Naturally sugar roses for wedding cakes are a popular decoration. 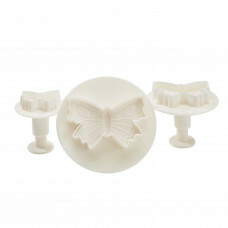 Furthermore, we have butterfly fondant cutters and cookie cutters to help your cupcakes stand out from the crowd. 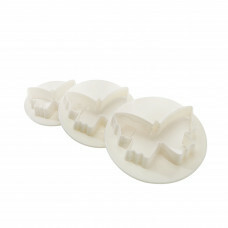 Sugar craft moulds make your life easier and help maintain consistency. Of course we also offer more traditional utensils such as rolling pins and sugar paste knives which are integral to the sugar craft process. The icing equipment, cake measure mats and cake turntables on offer also allow you to garner a professional set up regardless of experience. Cupcake decoration and presentation is key to sugar craft, which is why we offer a modelling tools set, with eight different double sided tools (16 options in total! 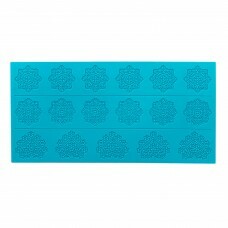 ), to give you that flexibility and freedom to give your cakes that professional edge. 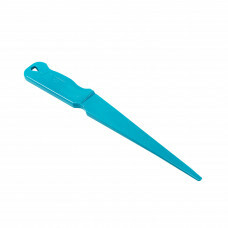 We have a wide variety of plunger cutter sets also styled for cutting both non-edible and edible products. These sets are perfect for finishing off your cake decor. Gerbera daisies are among the most beautiful floral designs you can use for topping off cakes and pa..
· Easy to use and great value plastic icin.. 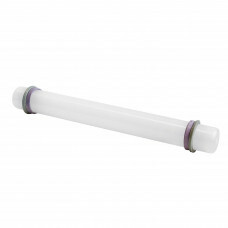 These 21 inch disposable pastry icing bags are made durable and flexible e..
Every cake decorator, baker and kitchen lover must have this small Non-Stick Rolling Pin. Perfect fo.. 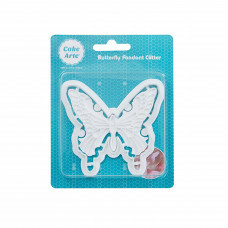 Create textured and intricate patterns and templates to add details to your cakes, cupcakes or cooki..
You can create your own intricate butterflies easily using these sturdy cutters to cut flowerpaste. .. 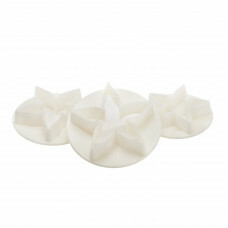 Finish off your cake with butterfly-shaped flowerpaste using this super easy to use cutters set. The.. 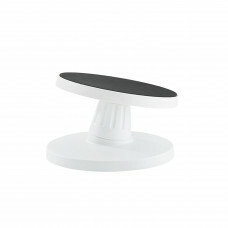 This turntable can be easily and conveniently turned and tilted which allows you to decorate all par.. 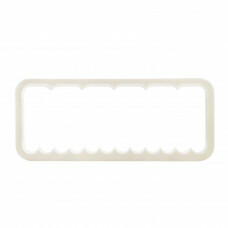 If you are fond of floral designs for your cakes and cupcakes, check out this super handy and easy t..
Wrap up your cake in a vintage, elegant and artsy manner with this beautiful Dentelle Lace Silicone .. 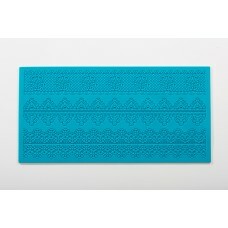 This spatula is designed to spread lace paste easily and smoothly on your lace silicone mat. It has .. Enjoy creating delicate frills and borders using this Garrett Frill Cutter. Dimension: 150 .. Hearts are suitable for anytime of the year. 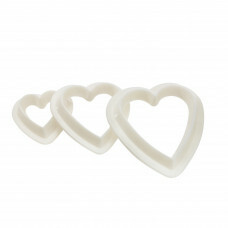 Use this Heart Fondant Cutter Set. It contains three he..
Use this Butterfly Plunger Cutter Set if you want to top off your cakes and cupcakes with lovely, in.. 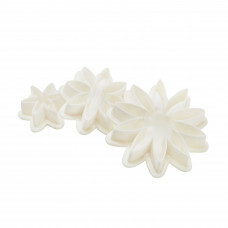 Achieve a unique floral theme for your cake décor by creating Calyx using this easy to use cutters s..